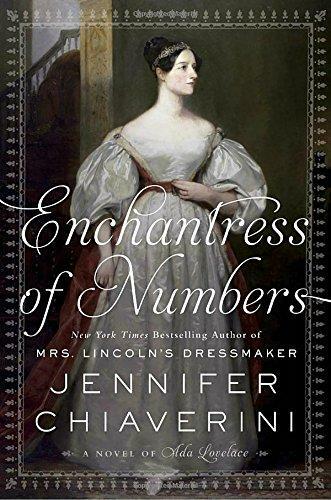 Bestselling author Jennifer Chiaverini is back with her latest historical novel, Enchantress of Numbers: A Novel of Ada Lovelace. 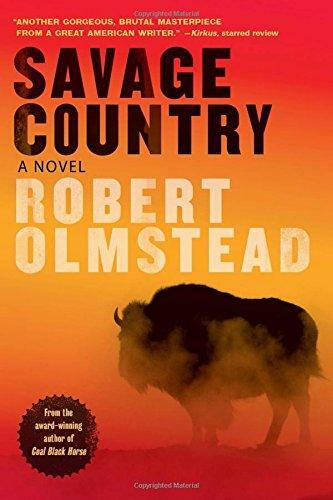 Book Review: Barbara Gray reviews author Robert Olmstead's latest historic fiction, Savage Country, detailing this country's last major buffalo hunt. 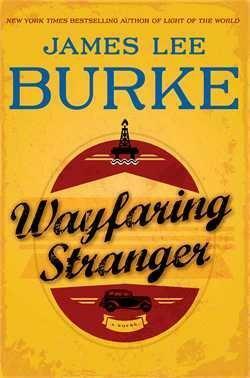 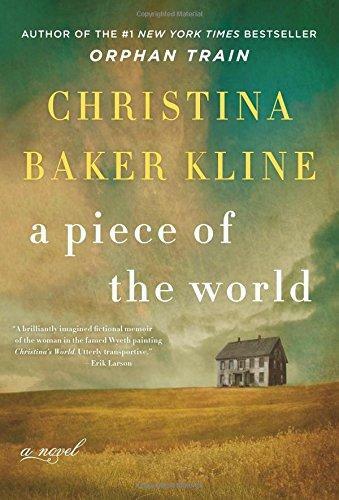 2017 is the centennial of artist Andrew Wyeth's birth, and author Christina Baker Kline has penned an historical novel based on Wyeth's most famous work, Christina's World. 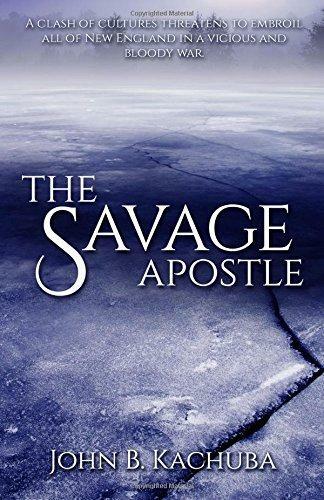 Local author and creative writing professor John Kachuba has released his latest novel, The Savage Apostle. 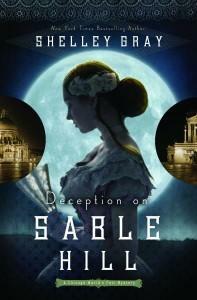 Shelley Shepard Gray's Newest Novel Is "Deception On Sable Hill"
Bestselling author Shelley Shepard Gray is with Barbara Gray to talk about her newest historical mystery, Deception on Sable Hill. 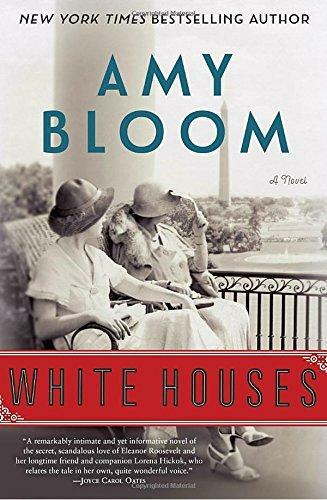 Louisa Treger is a first-time novelist whose debut is a historical novel about Dorothy Richardson - peer of Virginia Woolf, mistress of H.G. 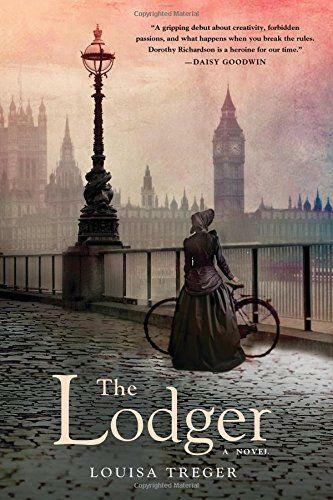 Wells, and central figure in the emergence of a new style of fiction known as “stream of consciousness.” She talks about her book, The Lodger, with our Barbara Gray. 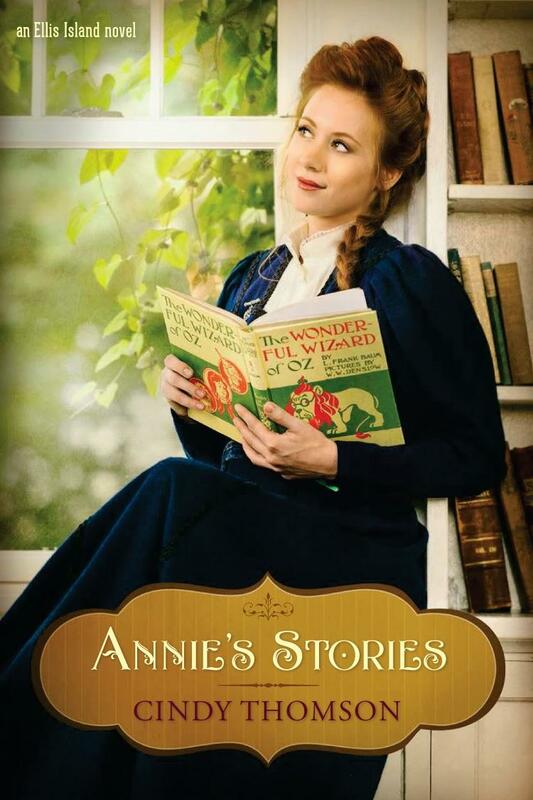 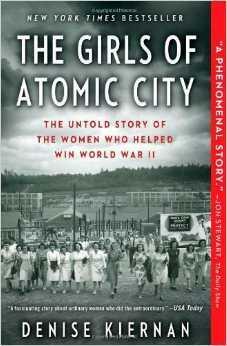 Kelly Blewett interviews Ohio-based author Cindy Thomson, who has just released the newest historical fiction novel in her Ellis Island series, Annie’s Story.